Live Premium account with NelsonFX. with the help of our experienced assistants. You get the Live Premium account without additional charges from an initial deposit of $1000. The Live Premium account includes the complete service from NelsonFX, so you get the best personal support on the market in your native language and also access to regular training sessions for trading to assist with your transactions and teach you the full potential of our trading platform. 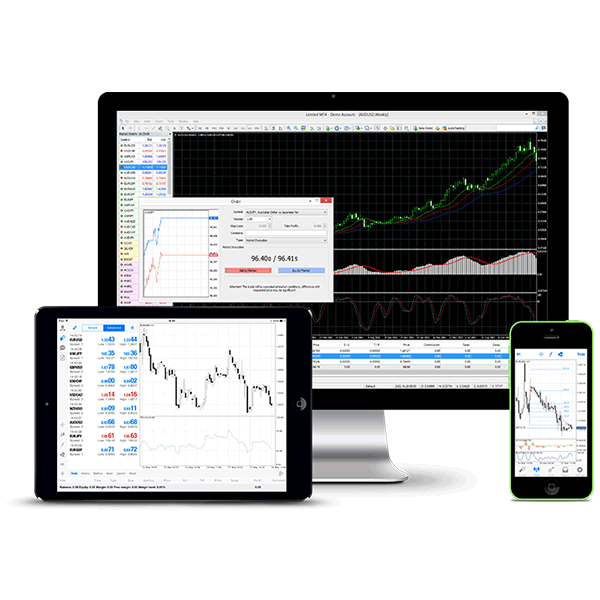 The application, MetaTrader 4, is free of charge for your PC, MacOS, Android or iOS. And rapid access via the web interface MT4 Webtrader. Not ready to trade on Live? Register your Live Premium account right now!